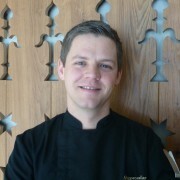 Executive Chef Andreas Appenzeller leads the kitchen at Hotel Frutt Lodge & Spa located in Melchsee-Frutt, Switzerland. This restaurant has 14 Gault Millau points. 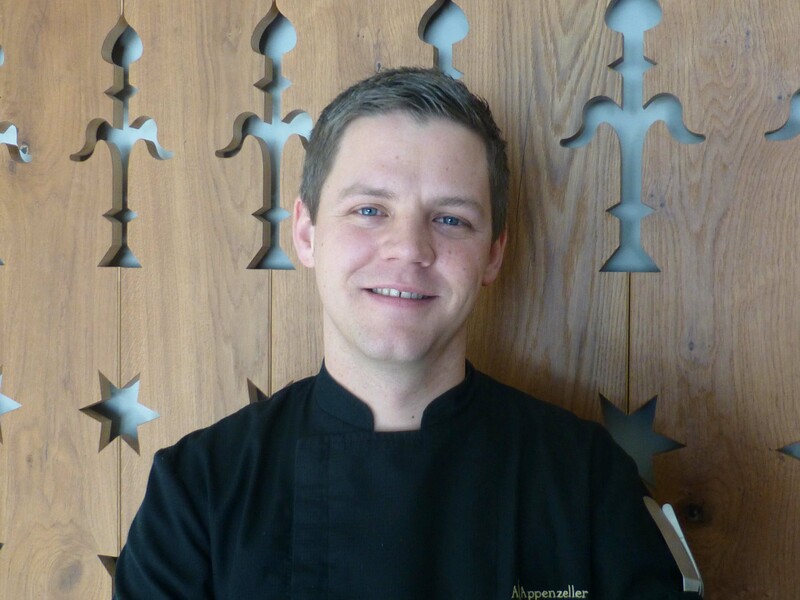 Chef Appenzeller prides himself on modernizing traditional recipes and using local and sustainable products in his dishes. Prior to his current position, the Chef has worked at several gourmet restaurants in Germany, Spain, Austria, and Switzerland. Similar to a cheese-filled quiche, this tart is filled with crispy green onion and rich Sbrinz cheese.